This short video is leading us back to the early days of European flintlock rifle hunting. The story of a short rifle or “Stutz” made in Bayern or Austria sometime in the 1740s. These rifles were designed with the mounted hunter in mind. 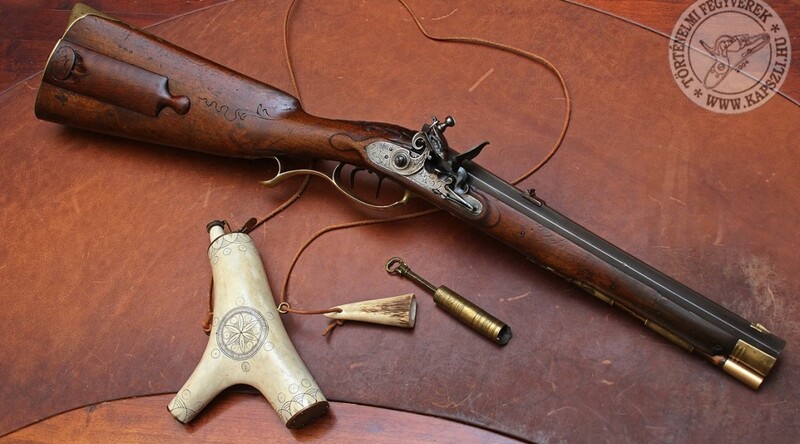 Large calibre rifled bore with an elegant waterproof flintlock. What else do you need for a great day at the shooting range?